Ah, the LAN party. You know, when all your friends get together, wire up the computers, and destroy each other on Halo. It’s all fun and games until those console players show up, bragging about how they’re the better option. 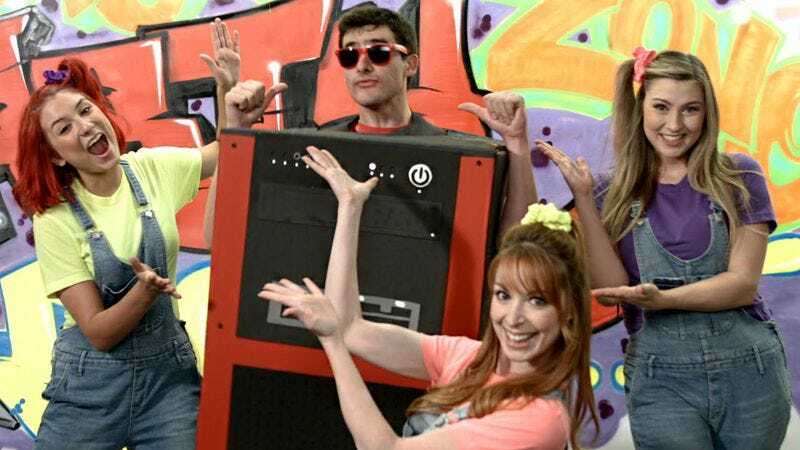 The Warp Zone put everyone’s thoughts into a song with this overall-clad ’90s-themed rap video touting the benefits of computer gaming. Watch out for the end, though… that PC party is pretty killer.